As you consider orthodontic care, it is likely that a few questions may naturally arise. 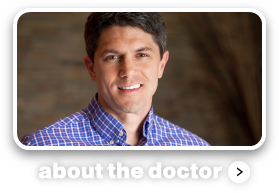 Don’t be afraid to ask Dr. Jernigan questions you might have at your first appointment. The Jernigan Orthodontics team is eager to help make your orthodontic experience amazing. Is there an estimated length of time that I will likely require braces? How much should I expect to pay for my treatment? What are the payment options? Does getting braces hurt? Is there anything I can do to prevent or minimize pain? Is it likely that I will be wearing extra appliances in addition to braces to correct my overbite or other problems? Are there specific foods I will need to avoid when I get braces? Will braces prevent me from playing my favorite sport or musical instrument? How can I keep my teeth clean with braces? 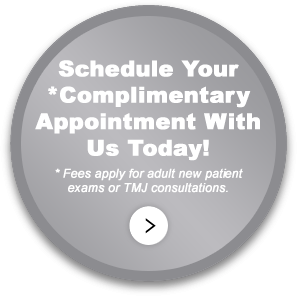 How often will I be expected to come in for check-ups and other appointments? 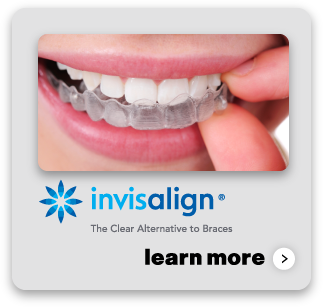 With answers to your questions from the Jernigan Orthodontics team, you can be confident about any necessary orthodontic treatments. 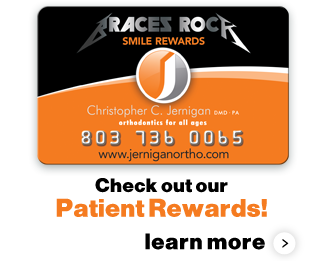 From your first appointment to the day your braces come off, your orthodontic treatment at Jernigan Orthodontics can be a smooth and simple process. We are always open to your questions, feedback and suggestions about your recent visit or experience with our office or website. Please fill out the form below and include contact information, so that we may contact you to address any outstanding issues.